What is an Intake System? An intake system is a set of components that essentially allows an internal combustion engine to inhale, in the same way that the exhaust system allows it to exhale. Early automotive intake systems were simply inlets that allowed air to pass unimpeded into the carburetor, but modern systems are much more complex. Modern naturally-aspirated intakes consist of at least four basic elements (an intake manifold, an air filter, a mass air flow sensor, and a throttle body), but they still perform the same basic function that simple air inlets did in early automobiles. Other intakes include components like turbochargers and superchargers to increase engine power. 3 How Does an Intake System Work? Early cars lacked both air and fuel filters. Since air often contains particulate matter and other small debris, especially in sandy and dusty environments, an unfiltered air intake can allow contaminants into the carburetor, which can cause a whole laundry list of problems. This led to the development of the first air filters, first in the agricultural industry, and then in the automotive industry. According to Preston Tucker & Others: Tales of Brilliant Automotive Innovators & Innovations, the first production car to come equipped with an air filter was Packard’s 1915 Twin Six. Until the introduction of fuel injection and computer controls, naturally-aspirated automotive intake systems remained relatively unchanged. However, both superchargers and turbochargers appeared in the interim. 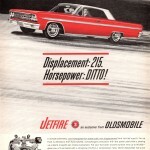 The 1962/63 Oldsmobile Jetfire was the first production car to offer a turbocharger. Although superchargers have their roots in technology that predates the first automobiles (and some early patents were granted before the turn of the 20th century), the first supercharged production car didn’t show up until 1921, which is when Mercedes equipped two models with the technology. This added Roots superchargers to the intake systems of the Mercedes 6/25/40 and 10/40/65, which were then known as “Kompressor” models. 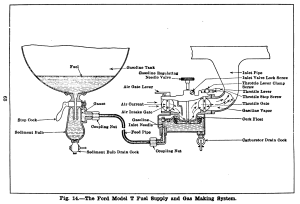 The next major advance in the history of air intake systems came with the introduction of other technologies like fuel injection and computer controls. These technologies, and increasing emission control requirements, led to the development of devices like mass air flow sensors that are now ubiquitous. Other than those basic elements, supercharged and turbocharged engines include additional intake components. These systems differ from naturally aspirated engines in that they use either an exhaust-driven turbine (turbochargers) or an engine-driven pump (superchargers) to increase the volume of air that passes through the intake system. How Does an Intake System Work? With that in mind, a typical intake system in a modern, fuel-injected vehicle begins with an intake manifold that is mounted to the cylinder head. 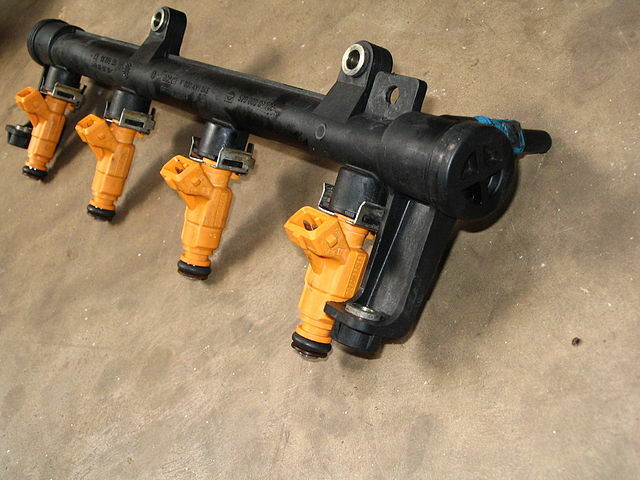 This manifold connects to the intake ports on the cylinder head, which allows it to deliver either air or an air/fuel mixture during each cylinder’s intake stroke. The specific configuration of an intake manifold can vary widely from one application to another, but they are typically attached to a throttle body, which is the component that directly controls the flow of air into the intake. In most cases, the throttle body is the component that you actually control with your “gas” pedal. When you push down on the “gas,” you’re actually opening the throttle, which allows more air to enter the engine. While most fuel-injected engines have a single throttle body, some have more than one. 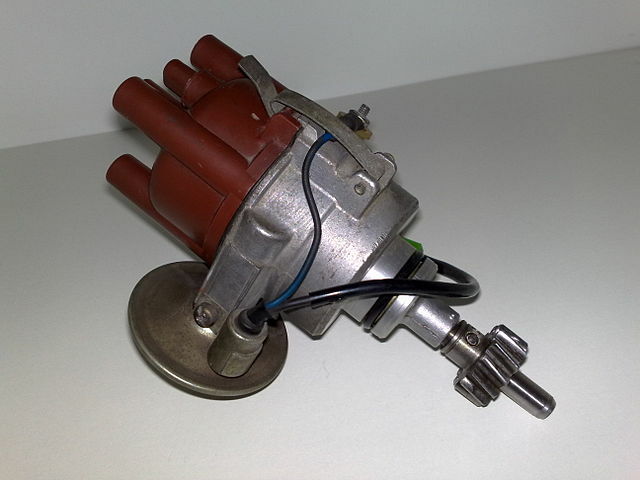 Older vehicles used carburetors, which were components that essentially combined the functionality of fuel injectors and throttle bodies into a single component. 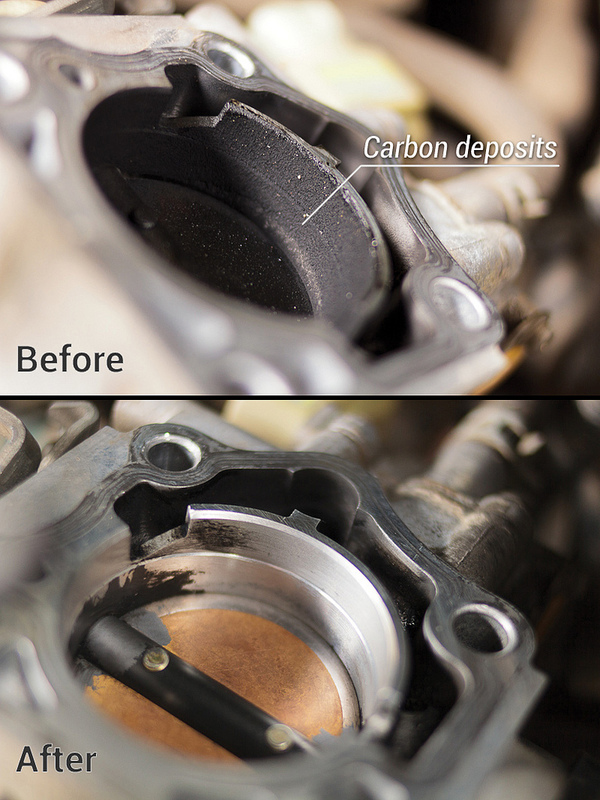 Carbon deposits can cause issues with the performance of a throttle body. Since intake systems are made up of a lot of different components, there are multiple things that can go wrong. The most common point of failure is the air filter since they become plugged up over time and have to be replaced. 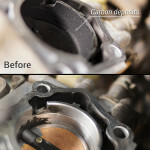 When an air filter gets clogged, it prevents the engine from “breathing in,” which can result in a severe loss of power. Additionally, air filters can be gas- or oil-fouled due to certain engine problems. When that occurs, the air filter has to be replaced, but the underlying issue (i.e. blow-by, etc) has to be corrected as well. 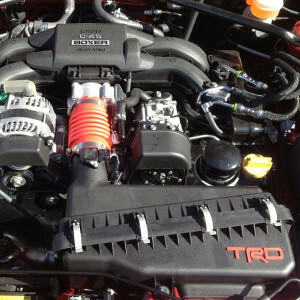 Other issues can occur with the intake manifold, the throttle body, and various sensors. An intake manifold leak allows additional air to enter the system that isn’t monitored, which will result in driveability problems. Leaks in the hoses, tubes, or connectors between the throttle body and the mass air flow sensor can also cause issues for similar reasons, as can a bad mass air flow sensor. Components in the throttle body, like the throttle position sensor and idle air control, can also cause issues, as can coking, contamination, or internal mechanical failures inside the throttle body itself. Next story What is an Air Filter? Previous story What is an Ignition Module? What is a Power Brake Booster?